“ST. PATRICKS DAY PARADE 2013�? telephone exchange and our router. Thankfully for the duration of the Parade it did work, and we know this from our web counter. Almost 900 different connections were made to the broadcast during the day. Over 600 of these were during the actual parade. With the problems experienced, we unfortunately didn't get a chance to record the broadcast to our web site, but hopefully we’ll get this sorted before long. We had viewers in, Australia, loads of locations in Canada, USA, Turkey, France, Spain, England, and all over Ireland. Thanks to Gerard Toal, Magills Jewellers for the Internet Connection and Electricity ! 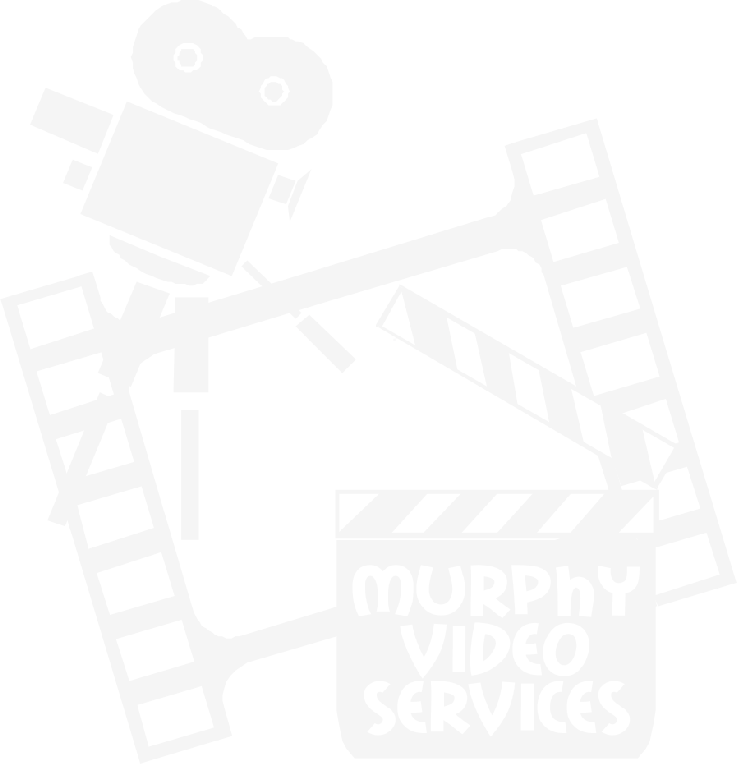 This is one of the newest services you can now avail of from Murphy Video Services. We can stream your function live on the internet for others to see. If you have friends or family living on the other side of the world and cant make it home or if you just want to share the joy of winning that much sought after County Title, live streaming is available now and means that everyone can stay in touch with the goings on over here. in fact anything that you might want others to see can now be broadcast live around the world.